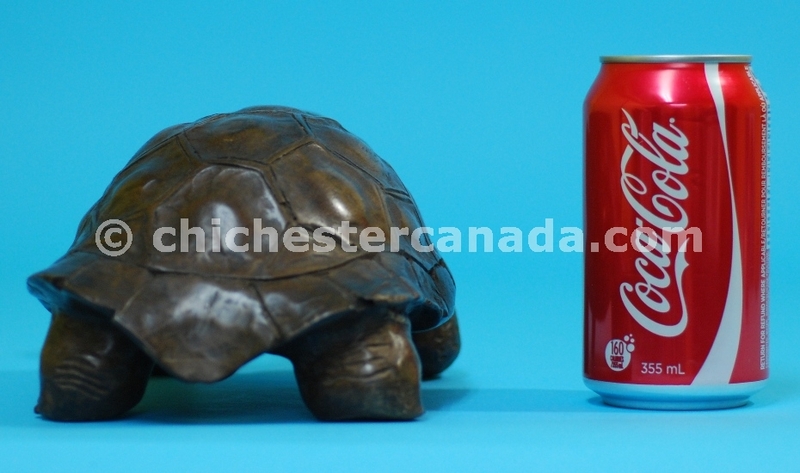 These are Large Tortoises. 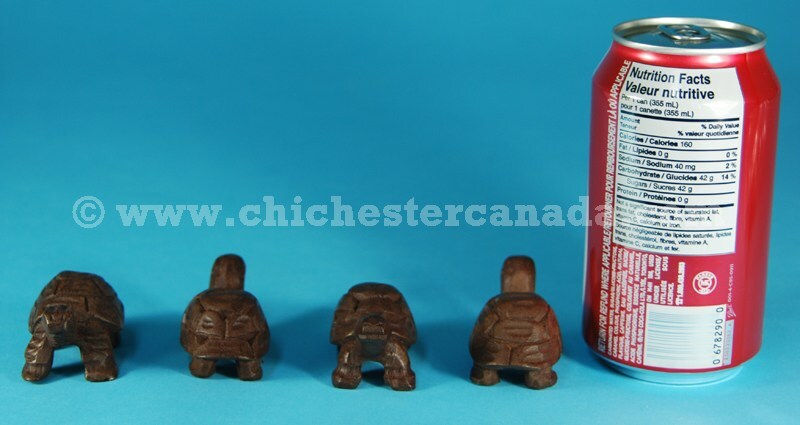 See more pictures below. 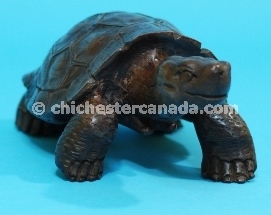 Please note that this current website does not have a shopping cart. To buy our Galapagos Tortoise Wood Carvings online, please go to our e-commerce website at NaturalExotics.ca. These one-of-a-kind Wooden Galapagos Tortoises are hand carved in San Antonio, Ecuador near Ibarra. 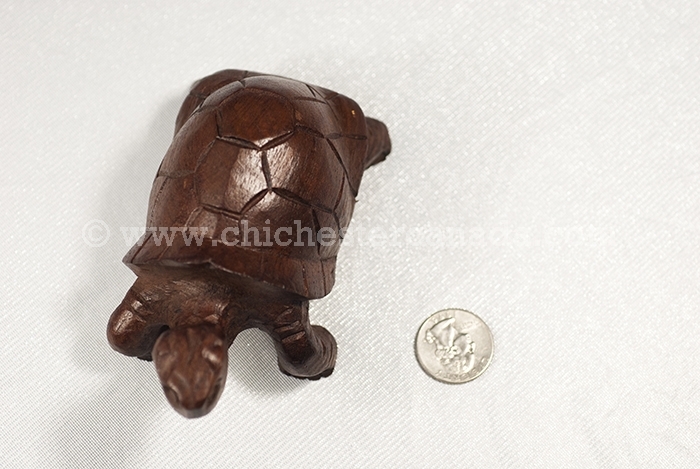 The Small wooden turtles are approximately 5 to 6 cm long, 2.5 to 3.5 cm wide, and 2.5 to 3.5 cm tall. 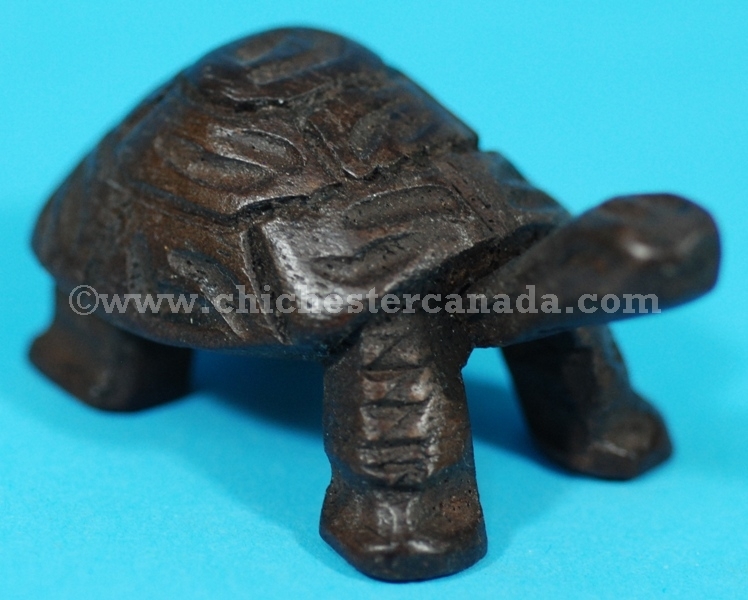 The Medium wooden turtles are 12 cm long, 7 cm wide, and 5.5 cm tall. 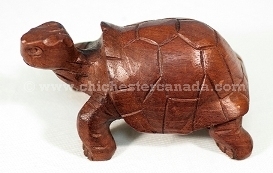 The Large wooden turtles are about 27 cm long, 15 cm wide and 10 cm tall. All available Large turtles can be seen on our gallery.